The time draws nigh. "Yellow Emperor" will soon leave his Lunar throne. But before he does, obtain the legendary spoils of war. Strike fear into the infortunate souls that cross your path with the help of mighty dragons! 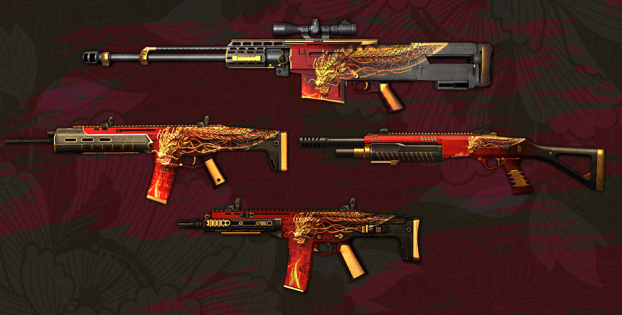 "Yellow Emperor" weapon camo collection will be available till the 11th of February. Just navigate to any corresponding gun in your inventory, open the camo section and directly purchase an addition to your skin collection. Please remember that weapon camouflage only changes the appearance of your gun and not its stats. A great addition to any collector’s armory, and even more so to those who favor flashy, stylish guns! Fierce Yellow Dragon is engraved into the side of these weapons, making them true guardians in battle! "Yellow Emperor" camo series consists of skins for ACR, ACR CQB, Daewoo K1, AS50, Cobray Striker, Fabarm STF 12 Compact, Desert Eagle and the Ultramarine knife. 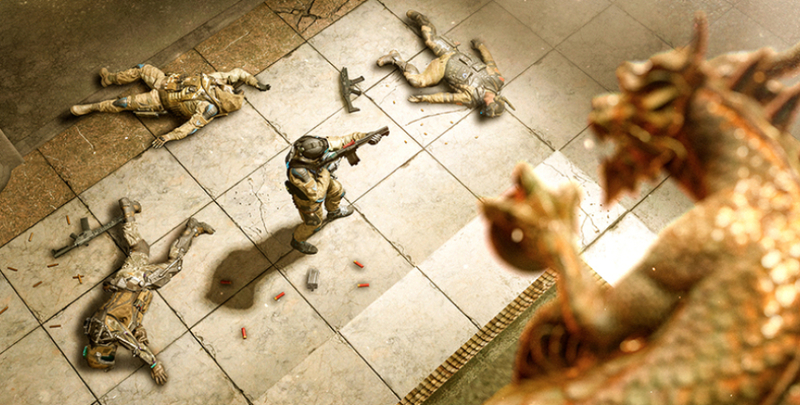 In Warface great honor we drink and we sing! 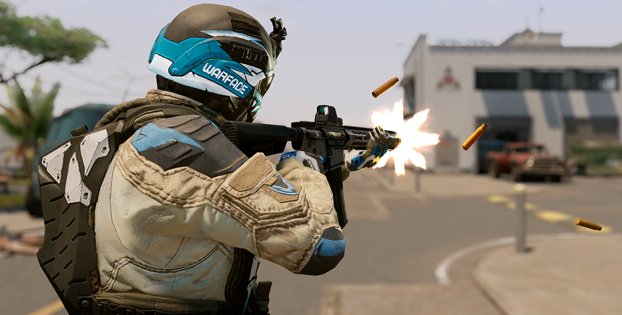 The next game update will be featuring some gear optimization, targeting the collimator sights and tournament equipment in particular. 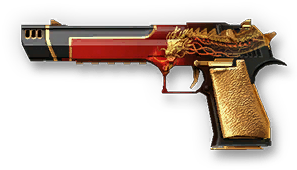 Do you want to get your hands on "Yellow Emperor" weapons? With this offer you can!